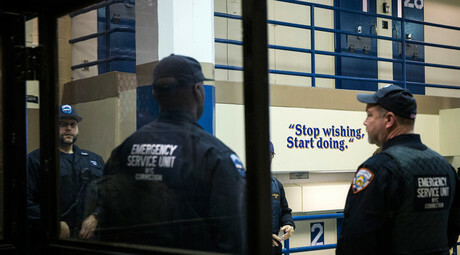 New York has agreed to overhaul the state prison system’s use of solitary confinement in a landmark court settlement, which will significantly reduce the number of inmates held in isolation and cut the maximum length of stay, according to court papers. 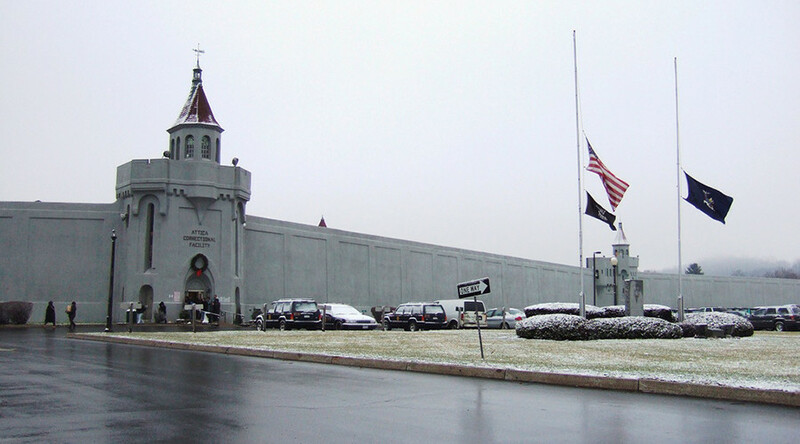 The agreement between the Department of Corrections and Community Supervision and three current and former inmates represented by the New York Civil Liberties Union (NYCLU) was announced on Wednesday and ends a lengthy lawsuit. Once approved by a judge, the agreement will cost the state $62 million to implement over the course of five years. It will end the use of solitary confinement as a punishment for minor violations, set a three-month limit for stays in isolation, and reduce the number of inmates in solitary confinement by at least 25 percent. The settlement also requires the state to train its 20,000 corrections officers on de-escalation techniques. It will apply to all of the 54 state prisons, which house a total of roughly 53,000 inmates, according to the state Commission of Correction. About 4,000 inmates are currently in Solitary Housing Units every day, and more than 50 have been in solitary for longer than five years, the New York Times reported. One of the plaintiffs who brought the lawsuit against the state was Tonja Fenton, a former inmate who served 270 days in solitary confinement for three violations. She sent a barely edible bread-and-potato food product served in solitary called nutraloaf to a court, which will no longer be served as part of the agreement, the Guardian reported. The settlement was praised by both the administration of Governor Andrew Cuomo and the NYCLU, the two parties in the three-year lawsuit claiming that the state’s solitary confinement program was unconstitutional. “This groundbreaking agreement with the NYCLU should serve as a model for other states across the nation to follow in reforming the use of solitary confinement,” Cuomo said in a statement. The agreement will not only reduce the number of inmates in solitary, “but it will also create a safer environment” for prison guards and the community, Cuomo’s top lawyer Alphonso B. David said. However, the successful implementation of the proposed tentative reforms could largely depend on the cooperation of the powerful union representing prison guards, which was not a party to the negotiations. The union argues that the safety of officers is at stake.